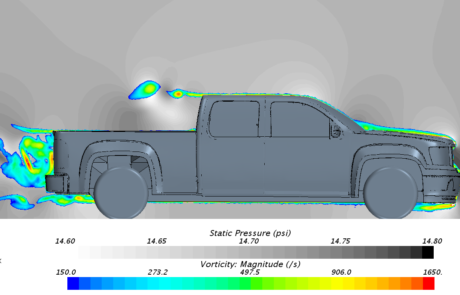 DARcorporation engineers modeled and simulated a 2011 GMC Sierra 1500 Extended Cab Pickup Truck for the purpose of researching drag reduction devices for such vehicles. 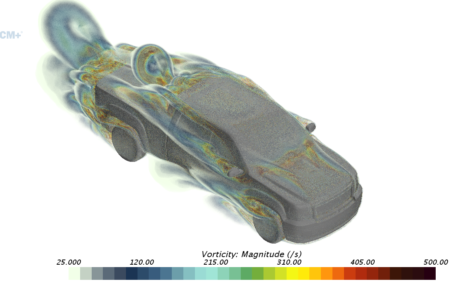 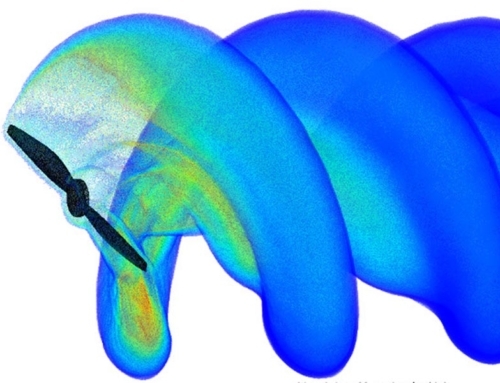 The models include simulations of static pressure distribution and vorticity. 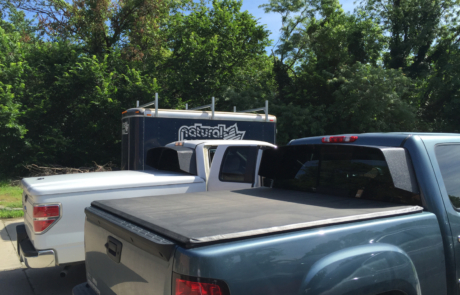 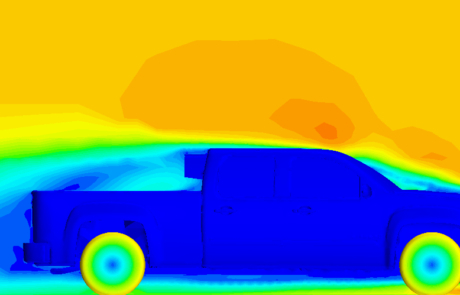 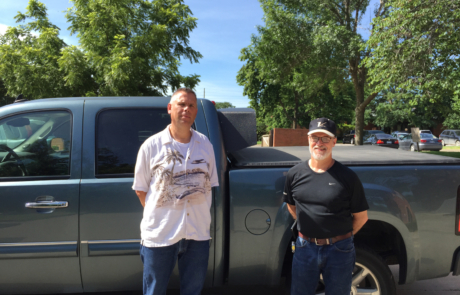 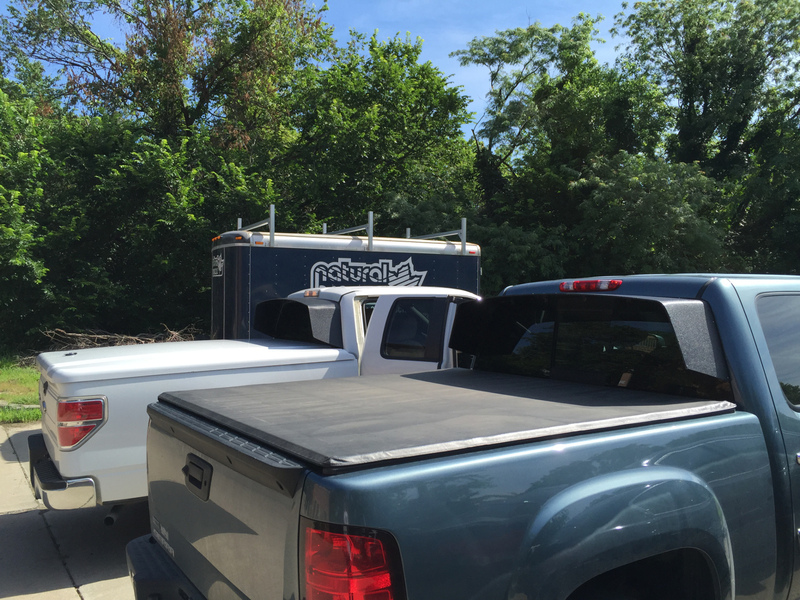 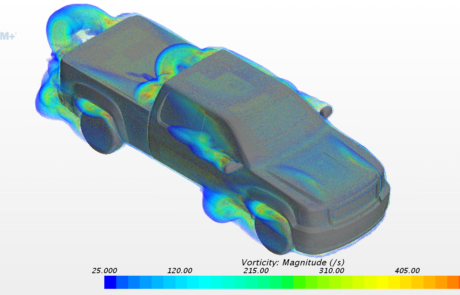 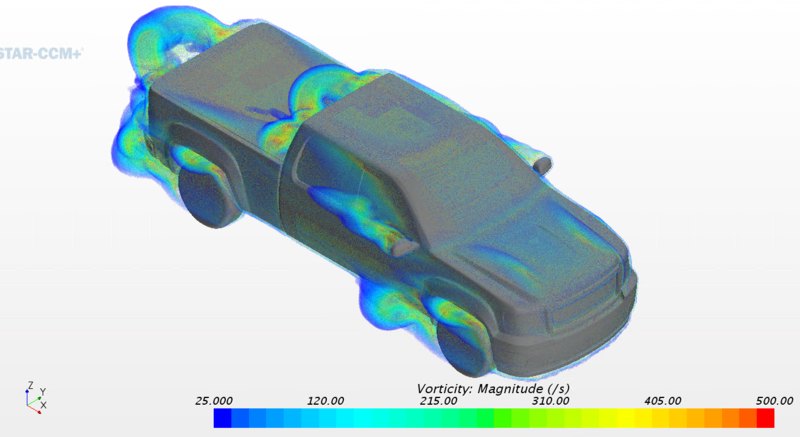 Special CFD analysis was performed on a pickup truck spoiler designed by Brett Herndon to reduce the aerodynamic drag of the vehicle. 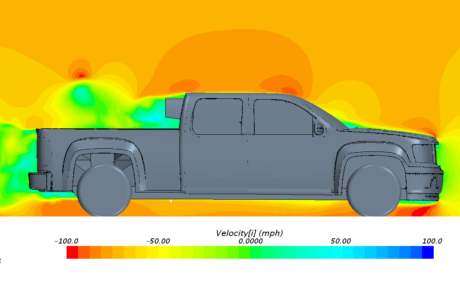 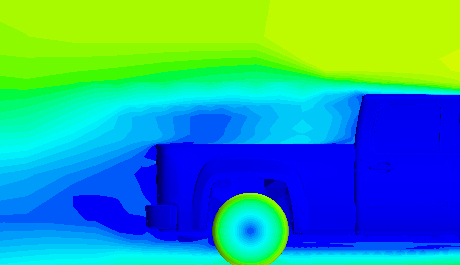 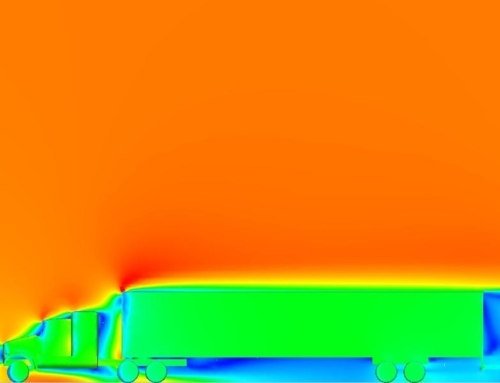 The CFD analysis compared the net drag reducing effects of the spoiler installed on the truck versus a baseline model of the truck without the spoiler. 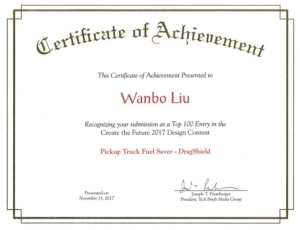 Update (Dec. 1, 2017): DragShield was selected as one of the Top 100 Entries in the Create the Future 2017 Design Contest and presented with a Certificate of Achievement. 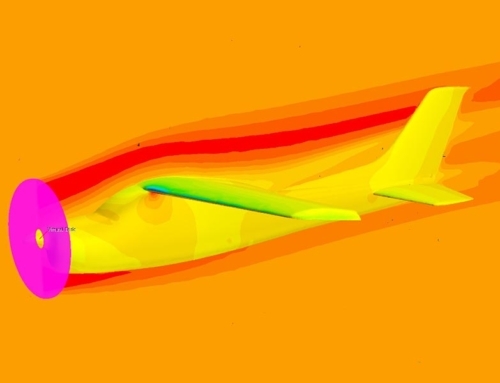  Launched in 2002, Create the Future Design Contest was to help stimulate and reward engineering innovation from engineers, entrepreneurs and students worldwide.